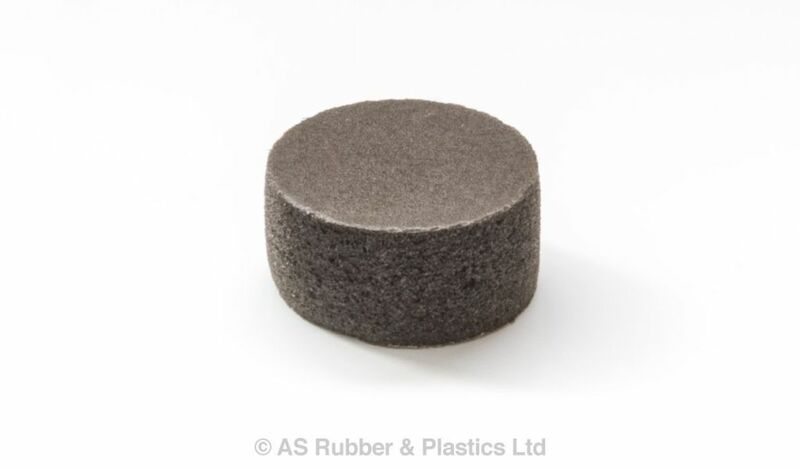 AS812FR is a low density closed cell slow recovery PVC Foam, 100-120 Kg/m3, which recovers quickly after compression. AS812FR offers excellent UV resistance and sealing against air dust & liquids along with low level water absorption and dimensional stability. PVC foams are ideal for high frequency welding. Available plain or adhesive backed in a variety of formats including logs, coils, sheets, pads or gaskets with thicknesses from 3mm to 20mm.